Maybe your windows are letting you down. Don’t let dirty windows let you down when customers are making a first impression. Having clean windows can go a long way in keeping that professional look that will attract customers. But many find it difficult to have a disruption in day to day work activities in order to care for the appearance of their facility. Goleman has all the skills and expertise to give you the best service with minimal interruption to your daily routine.  I would like to express my thanks regarding the positive experience we are having working with the Goleman Wellington team who provide contracted building wash, window cleaning and installation of anchor point services across Victoria University of Wellington Campus sites for us. The professional manner in which your staff carries out their duties is pleasing to see and reinforces the shared values that we have discussed and implemented at our frequent catch up meetings. Keep up the good work and please thank your staff on my behalf for a job well done. 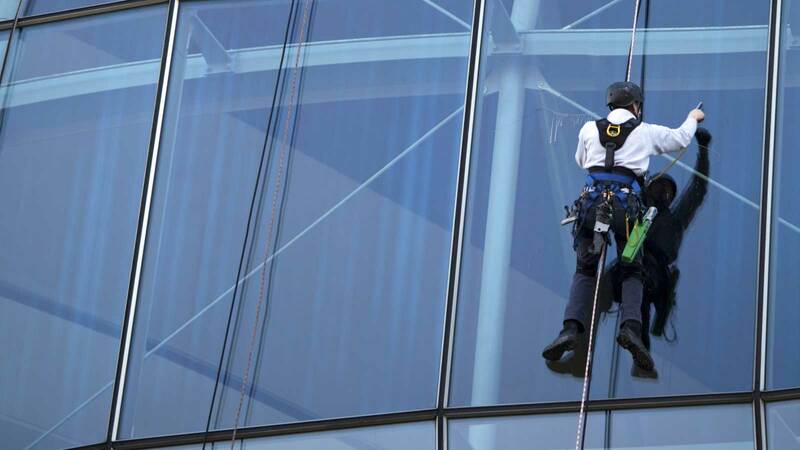 Get Goleman’s Fast, Efficient & Cost Effective Commercial Window Cleaning Today!